YES! 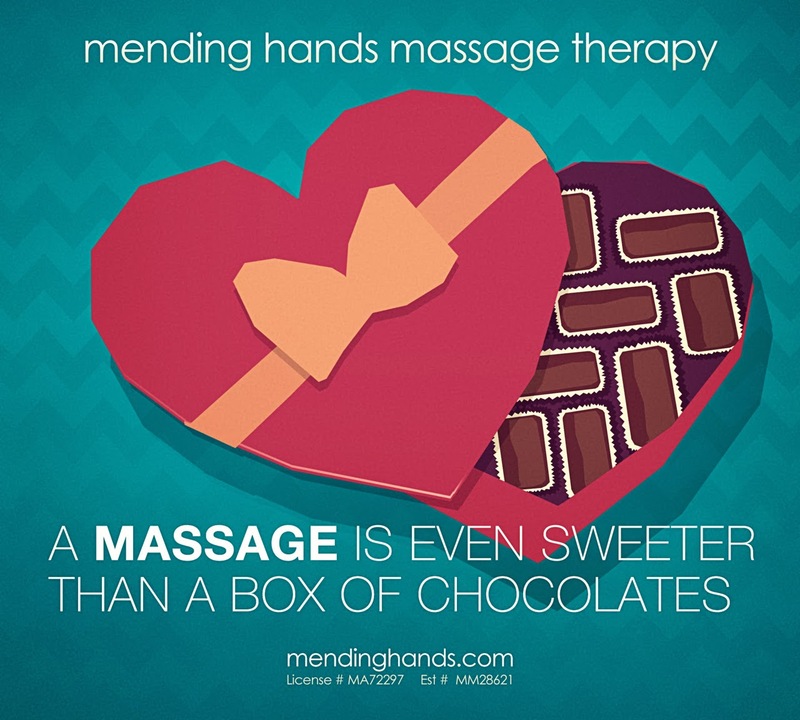 Mending Hands Massage Therapy offers Gift Certificates so you can treat your sweetheart to a lovely massage! I suffer from jaw pain. Clenching, clicking, some grinding and the occasional headache. 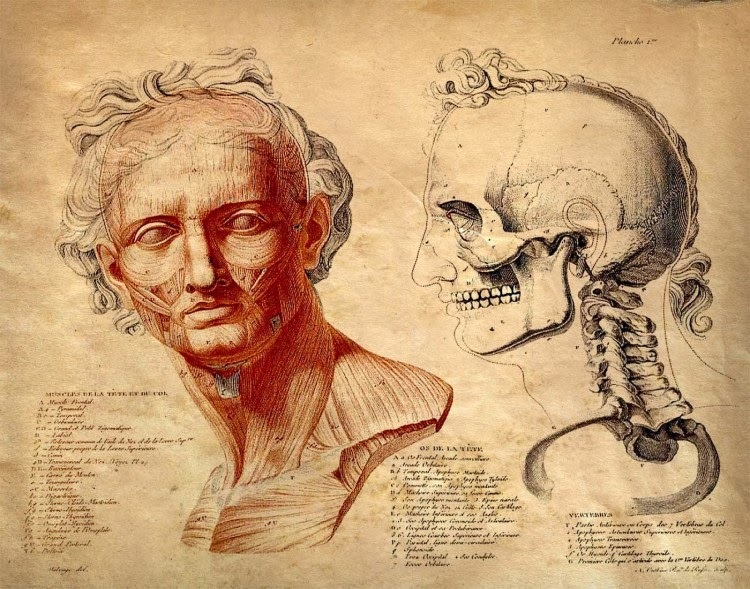 While earning my degree in massage therapy at The Swedish Institute College of Health Sciences in NYC, I was definitely a total nerd when the TMJD (temporomandibular joint disorders) classes began. I knew I would be learning the skills to help fellow sufferers as well as explore some self-care to help myself! I was also trained in intra-oral massage techniques which have been shown to bring a vast improvement in TMJD symptoms! Let's start with some of the basics. What is TMJD? "Temporomandibular disorders (TMD) occur as a result of problems with the jaw, jaw joint and surrounding facial muscles that control chewing and moving the jaw." Other common symptoms include toothaches, headaches, neck aches, dizziness, earaches, hearing problems, upper shoulder pain, and ringing in the ears (tinnitis). "Stress is thought to be a factor in TMD. Even strenuous physical tasks, such as lifting a heavy object or stressful situations, can aggravate TMD by causing overuse of jaw muscles, specifically clenching or grinding teeth (also known as bruxism)." So what can expect from a TMJD Focused session at Mending Hands? First - we'll talk about your pain! I'll want to know when it started and if you know why is started (injury, dental or muscular issues, etc). I'll ask you if there is anything you are doing that makes the pain better or worse. We'll talk about any self - care you are employing (night guards, stretches). It will also be helpful to be informed about your specific symptoms - clicking, locking, headaches, tenderness to the touch and anything else that you are experiencing surrounding this condition. Next - I'll get to work! It has been my experience working with many people who suffer from TMJD, that relief may come from treating the entire upper body. You have many muscles in the shoulders, neck and back that attach up into the head. Unnecessary tensions here can contribute to tension and pain in the jaw and head. I will treat all aspects of the neck, with special attention to the anterior muscles which tend to tighten, and in some cases shorten, due to certain posture habits. I will address your entire head, scalp and jaw. Believe it or not, many of your "chewing" muscles go all the way up the sides of your head! Making scalp work imperative when looking at the whole picture. If needed, I can work the jaw muscles intra-orally as well. Full disclosure - some of these techniques can be intense. It is absolutely normal to "warm up" to some of these deeper techniques and I will check in with you every step of the way! Finally - We'll discuss a treatment plan. We can figure out how often massage will be appropriate for relief and maintenance. I'm also a big believer in my clients feeling better in-between sessions, so we can talk about some ways you can help yourself! I'm extremely passionate about what I do. I'm also committed to trying to find individual ways to make my clients feel better. If you have any more questions or would like to book a session, you can email me at melissa@mendinghands.com. The other week I had the pleasure of receiving a massage (I do my best to practice what I preach!) and I experienced something I'm sure many clients have felt. 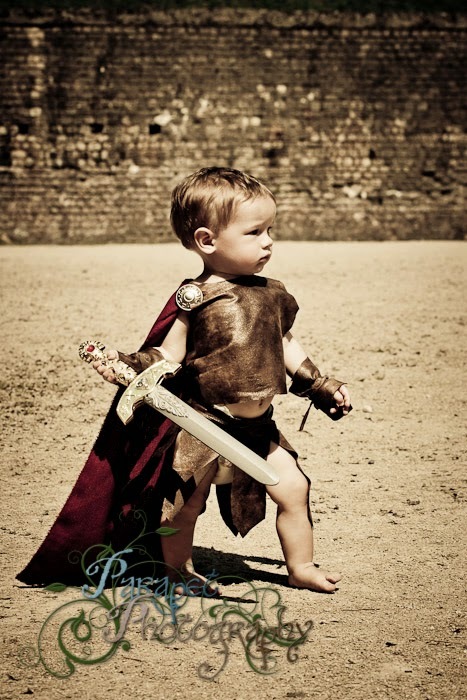 I experienced the physical juxtaposition of being both a Gladiator and a Baby - when it came to pressure. See, my upper back, shoulders, hands and feet love, and I mean LOVE, very deep pressure. My sacrum, calves and the little area on the armpit edge of my scapula (the muscles known as teres major and minor) need the tenderist of care. Those areas are most suited to be coddled. This is is why I check in with my clients about pressure and why I encourage them to speak up during their session. It's a great start to say "I live for deep pressure!" or "Ya know, I want to feel relaxed and breezy. Not like I'm being beaten up." Sharing that kind of request and expectation is essential to getting the kind of massage you want. It's also important to acknowledge not only is every client different - various area's of the body feel pressure differently, too. Furthermore, even regular clients can have different levels of sensitivity each time they come in! So many factors contribute to how the body feels pressure. Time of day, stress levels, recent physical activity, hormonal changes, even weather can contribute to your body's sensitivity level. And that is just fine. It's human. So don't judge yourself if some of the areas being worked on are more touchy than others. Don't be afraid to communicate those details to your massage therapist whenever you feel the need to especially if I have the honor of hosting you on my table!